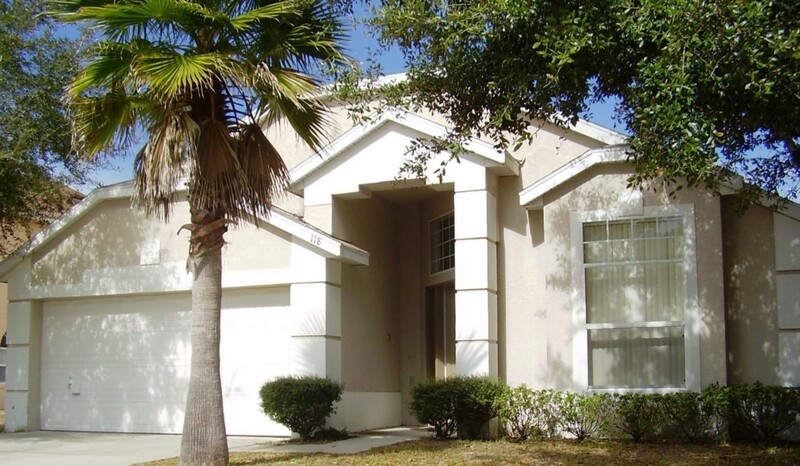 The Palms at Lake Davenport is a small pleasant family friendly residential community situated just south of the hustle and bustle of US Highway 192 in Kissimmee on US Highway 27 in the Davenport, Orlando area. The Disney World Maingate area is within around 10 minutes and all the Orlando Attractions are within easy driving distance. The Palms features 3, 4 and 5 Bed detached Homes with private swimming pool for 'home-away-from-home' holiday rental accommodation. 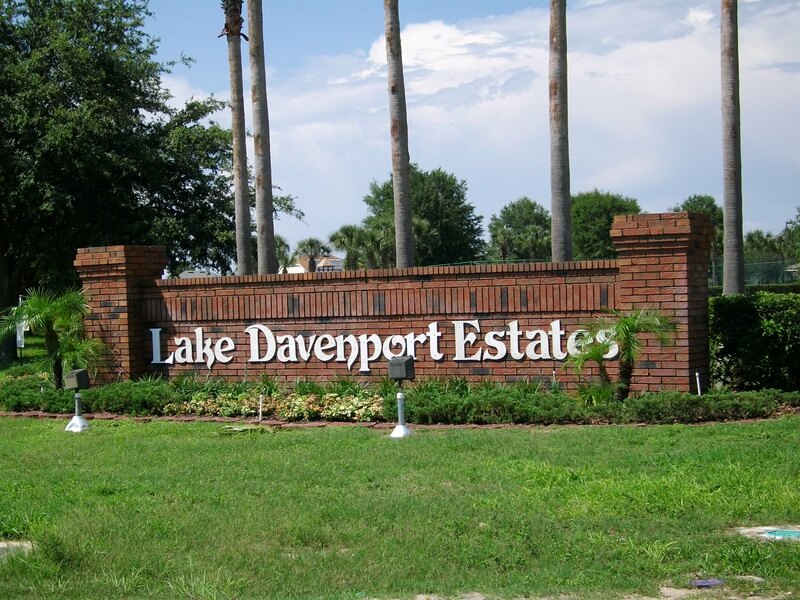 Lake Davenport Estates is situated just south of Highway 192, on US 27, and is a prime location from where to access all that Orlando has to offer. 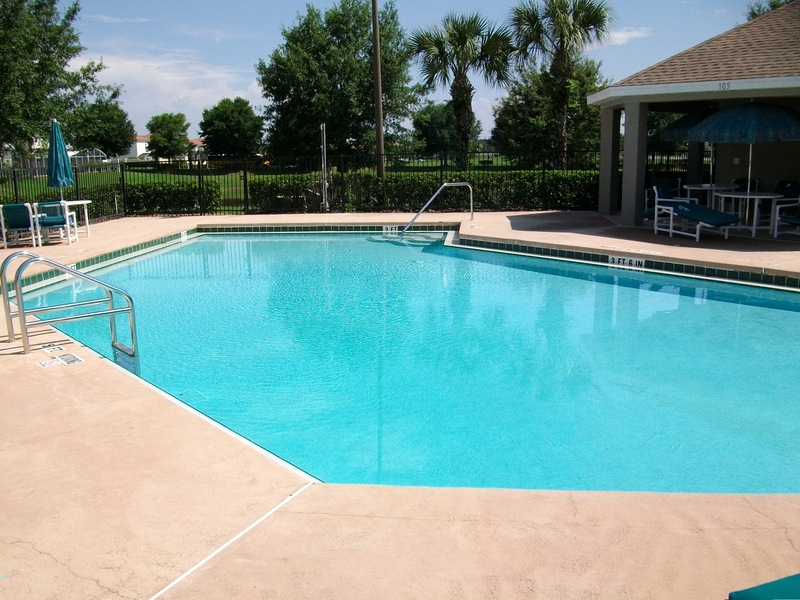 Interstate 4 is just minutes from the community and provides quick and easy access to the Florida Gulf and East Coasts. The International Drive area, which includes Universal Resort Orlando and Sea World, is approximately 20 to 25 minutes. 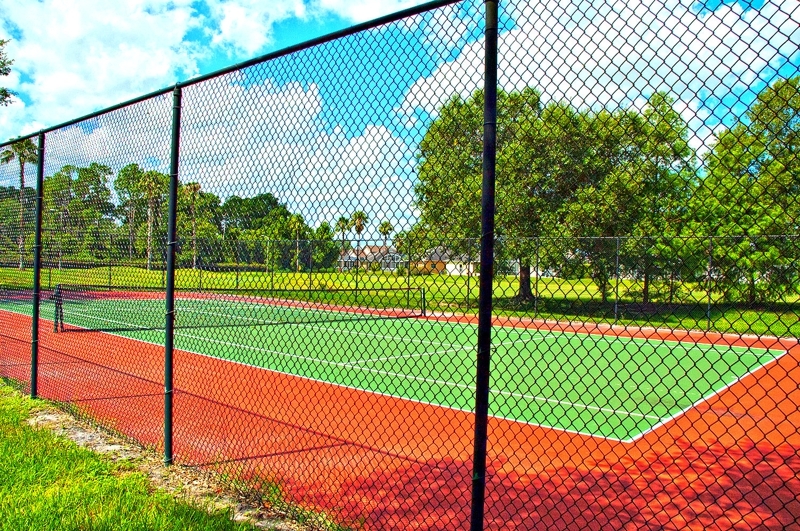 The Palms at Lake Davenport has a community swimming pool and backs up to the 'free-to-use' Polk County large park recreation area which has a walking trail, football and soccer fields, basketball and tennis courts, children's playgrounds, picnic areas and boat ramp onto Lake Davenport - which is a very short walk from The Palms. 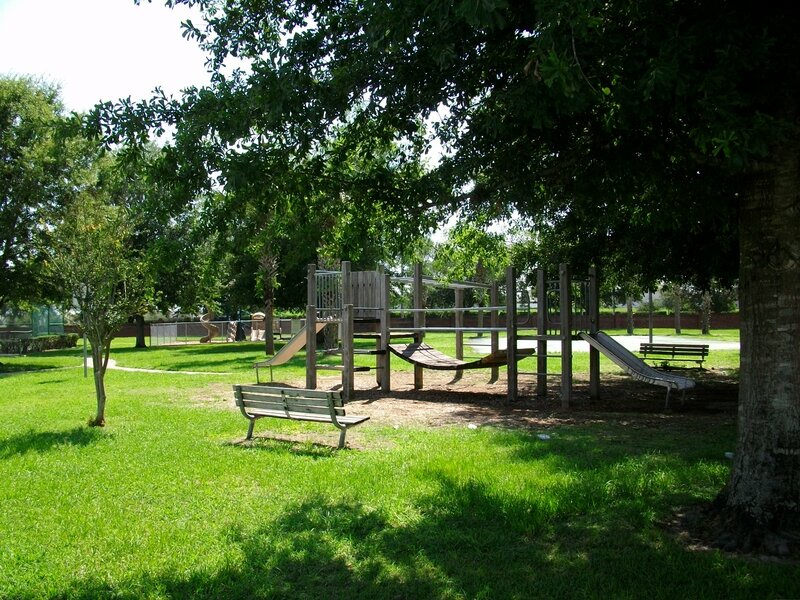 Fishing opportunities are plentiful at the nearby lakes and golfers have a wide selection of excellent golf courses.